Looking for a last impression of all the good stuff from the 2016 Consumer Electronics Show? Check out a long-form article from our very own TECHFan, who was wandering the show all week and wrote up his reviews for us! For those folks fortunate to witness the Consumer Electronics Show (CES) more than once, the evolution of various technologies can be informative, revealing, exciting, confusing, disappointing, and invigorating. That’s the reality range of the technology world in general. That said, my impressions of CES 2016 covered nearly all those emotional experiences and closed with far more optimism about the Consumer Electronics world than seen in many years. Through the good fortune of meeting with key technology partners of DirecTV, it became clear that the future is very optimistic and potentially exciting. There is no doubt DirecTV is “all in” when it comes to their commitment towards 4K UHD, including live production content in 2016. Furthermore, there is a major focus on the user experience with the products/services, as well as an integrated technology prioritization that is a logical result of its acquisition by AT&T. Without getting into proprietary details…it is fair to assume the next-generation hardware will effectively support 4K UHD, integrated internet service, streaming, and other 3rd party deliveries via an improved and newer UI platform. To no one’s surprise, melding AT&T”s Internet savvy and knowledge / core competency with DirecTV’s television expertise should yield some very visible and impressive advances on multiple fronts during the next year or so. Proprietary onsite demonstrations validated exciting things to come. 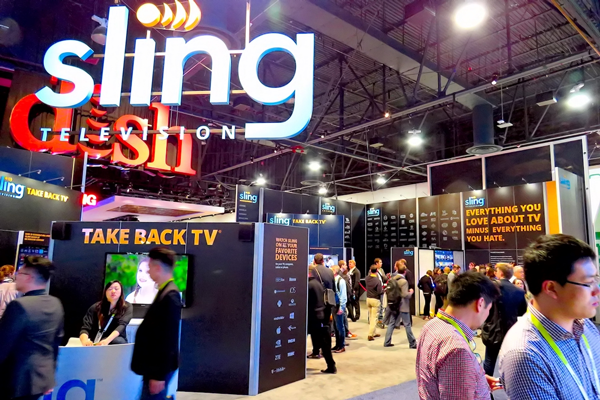 For anyone who has attended CES 1 or more times, it is common to see Dish’s excitement around new products & services. CES 2016 was no different with the announcement around Hopper 3. That said, in exploring the details of the 16-tuner server/DVR unit, the actual composition and platform support of those 16 tuners was explained in somewhat “fuzzy” explanations. It would not be good to assume that Hopper 3 contains 16 HD tuners, or 16 SD tuners, or some number of 4k UHD tuners – rather – it will likely be deployed with some combination of technology tuner support. Even onsite senior engineering staff were cautious in describing what Hopper 3 would and would not support – but the 16 tuner number seemed to excite those attending who didn’t want to dig deeper. While 4K UHD has been visible (and 8K for that matter) at CES for multiple years now, in 2016, it was obvious that it is real and here to stay. Every manufacture in site at CES had a multitude of 4k UHD display devices, along with complimentary other devices. Even more important, adoption of the HDMI2.0a and HDCP 2.2 standards for 4k UHD delivery was seen as commonplace this year at CES for the first time. 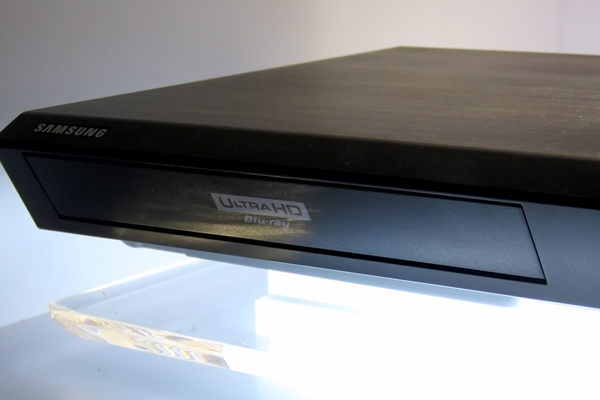 To illustrate the momentum of 4K UHD – this was the first year that 4K UHD Blu Ray players were on display and being demoed numerous places at CES. In addition, actual 4K Blu Ray content has started to get on retailers’ shelves and momentum for more content is building quickly. Demos of 4K UHD (real) content – made using 4k UHD cameras now available through retailers, along with Blu Ray retail-ready offerings validated that 4K UHD is past the “vaporware” stage and will be a tangible consumer offering in 2016. Much like the impressive 4K UHD TVs, the 4K Blu Ray players all touted HDMI 2.0a and HDCP 2.2 port connectivity. Cables from numerous vendors were also seen all over CES. The standards on paper are now real standards deployed, which should make consumer adoption easier and more cost-effective. One of the more quick-growing sections in the CES floor overall is the Home Automation area. 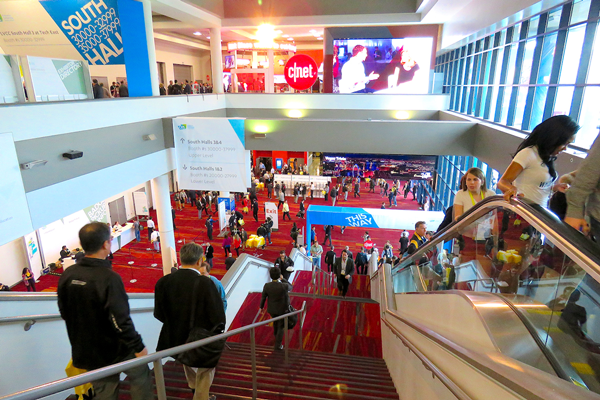 While various technologies have been spawned in the past, CES 2016 displayed real, tangible, practical, and useful devices and integration for the “common consumer”. While there still appears to be some home automation technology searching for an audience, other vertical markets such as home security, home theater & audio, wireless remote control of home devices via mobile apps, and similar “more mainstream” offerings are clear mature, stable, truly integrated, and impressive. This appears to be a large growth potential market. One interesting aspect of this arena is that there is some convergence of various elements that show promising synergies – such as seen at the ADT security booth with their newer and more affordable hub-based services. In addition, Dish network showed off an integrated security offering (“Sage”) that included a pretty impressive seamless UI to the TV experience. Imagine getting a popup video window when a motion detector is triggered in the home security system while watching TV – without disturbing the viewing, the consumer can observe and respond to the video notification based their assessment of urgency. As was the case last year, there was an abundance of various types, sizes, shapes, and features for drones. Parrot had an entertaining display with a group of drones synchronized to music, performing all sorts of aerial acrobatics. The two biggest “new things” from the drone world were the larger variety of sizes and the continued advancement in controller devices. One manufacturer showed a drone that was only 3” in diameter, and the booth demo staff was showing off about 4-5 of these operating concurrently – al controlled by their smart phones acting as controllers. Both the stability and ease of use of these small units was actually quite impressive. Contrast this experience to the larger (4 feet in diameter and up) units, which showed high-end controllers with ranges measured in kilometers or miles. 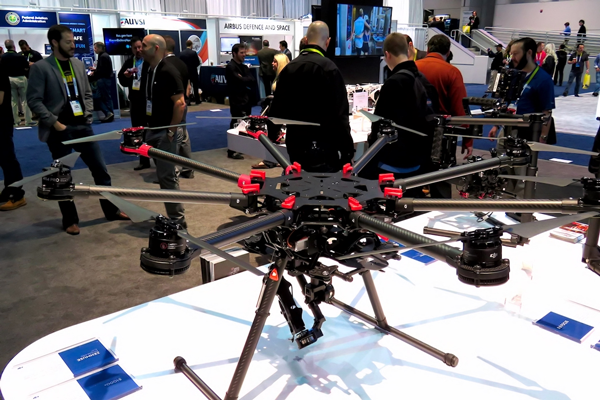 In addition, all sorts of gyroscopic-driven cameras and other harnessed/mounted hardware below the flying units demonstrated that the serious drone user could actually experience a very sophisticated device at long range and capture HD video (there was one 4K camera shown in one booth), all while keeping full user control of these units. While there was some discussion buzz about the FAA registration requirements, minimal negative feedback was heard. Before I share those impressions, I would be remiss in saying that CES 2016 was far better run than last year’s version. There was general no signs of the overcrowding (in was very busy, but more controlled and organized) from 2015. Transportation to the various physical locations used for the different topical interest sections was expectedly busy and sometimes slow – but last year there was nearly gridlock. Kudos to CEs for getting so much more right this time around in 2016. Now for some of the less-than-positive side of CES 2016. All the major manufacturers have huge booths at CES – hundreds of staff manning the various sub-areas within the spaces. Sony is one of the larger vendors who have a massive booth with impressive visual presentations and demonstrations. While the individual areas (especially the 4K UHD area) were still expectedly well done – the large nearly-blank white walls surrounding the booth with occasional cryptic graphics projected on them made none feel like they were inside a giant igloo with the cartoon network running on cheap wall projectors. I suspect they’ll get plenty of negative feedback, and revamp next year. In one word – UGH! This has become one of the fastest growing spaces at CES the past 3 years – it has exponentially grown. That being the case, there was almost an overflow of redundant technologies, which led attendees to probably feel wonder how many devices are there to measure your blood pressure and heart rate. It reminded me of the vast number of “iPhone and Galaxy phone case vendors” of years past – there were just too many versions of the same thing in this area in my opinion. Put simply – CES needs to scale back the size of this area next year – there’s simply too much duplication by too many vendors. Unlike a number of past years, CES 2016 came closer to showing more “this year” things than “somewhere in the future” technologies. REAL presentations, rather than artificially-produced content was seen and will become available later in 2016 (instead of far into the future). The 4K UHD product & services industry seems to have gotten their act together and is now executing in harmony for industry “standards” (HDMI 2.0a and HDCP 2.2 in particular). Some of the firsthand observations at CES can only lead to optimism about some of the new technologies on many fronts. The word “impressive” was used all over the CES show floor in numerous locations – and rightfully so. Using technologies like WIFI and the Internet in general have evolved to now provide some substantive and useful products and services – there’s now a reason to have good WIFI and broadband Internet in the home beyond just streaming or surfing (or games). I observed a general move toward more realistic delivery timeframes, near-term expectations, and tech roadmaps. In 2016, there was much more realism in demonstrations and responses to questions in contrast to wishful thinking or too-far-into-the-future realities. 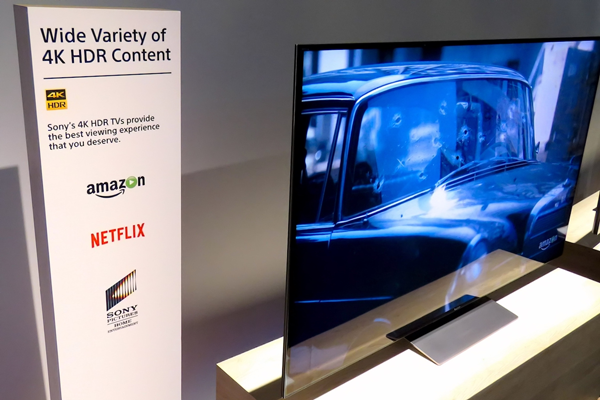 The pace of “time to market” seems to be accelerating on several fronts in the Consumer Electronics world – especially 4K UHD-related products & services, as well as Home automation. Drones appear to be here to stay, and the level of sophistication continues to grow each year. Tech advances in general are moving as fast as ever toward “better, faster, and more competitive” (meaning more for your buck). 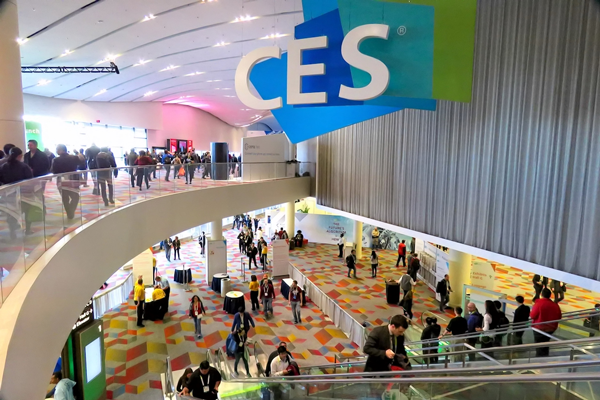 Overall feedback from attendees all over the CES 2016 exhibit floor and speaker sessions underscored a more positive outlook for this industry in 2016. To close, it would be fair to say that CES 2016 left a more positive impression of what the next year or two will bring than seen in quite some time.